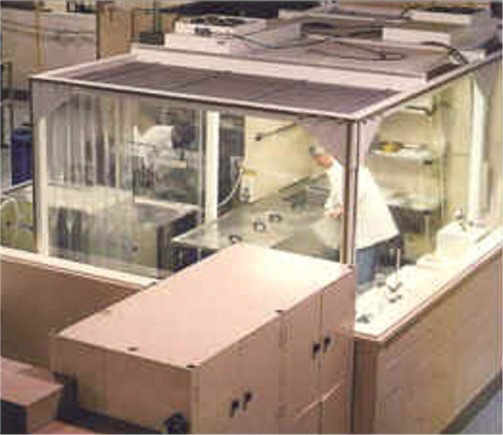 Treadwell has the staff, the equipment and the experience to design, develop and manufacture virtually any type of electrochemical-based process system. We can produce finished products starting from just a concept, or we can work with you from your designs. 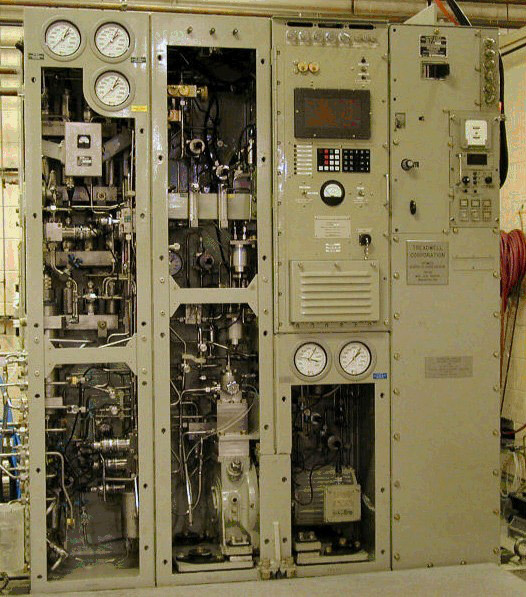 Our engineering staff are experts in designing pneumatic, hydraulic, electric or electronic process systems to commercial or military standards. We are highly experienced in electrochemical systems, high pressure oxygen and hydrogen processes, naval submarine piping and atmospheric control systems. Perhaps most importantly, we're all you need to know about electrolytically generated oxygen and hydrogen because we take complete systems from design to documentation. Treadwell generates in-house all technical operating manuals and training aids per our customers' requirements. Our training aids range from cut-away versions of components to microprocessor-based tactical simulators. Treadwell utilizes over 28,000 square feet of manufacturing space on an 18 acre site. We presently assemble and test high pressure oxygen and hydrogen generating systems weighing over 10,000 pounds and measuring up to twenty feet square and six feet high. Treadwell offers several assembly specialties including welded and bolted structures, electrical wiring including soldering to MIL-STD-2000 and high pressure, welded pipe assemblies with integral manual, electric and pneumatic valves. 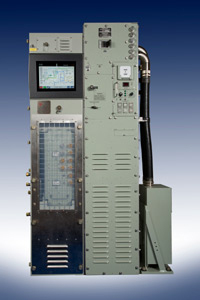 Treadwell also routinely assembles and tests high current power supplies, including electrical bus assemblies. One of our specialties is the design and manufacture of electrical connections through high pressure barriers. 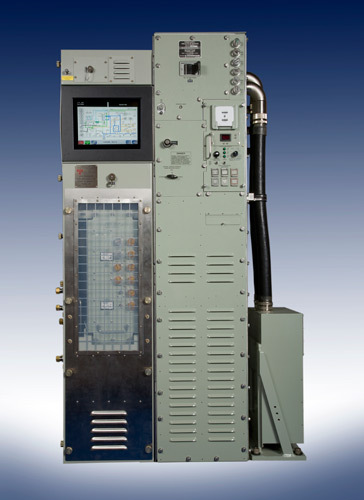 We own and operate two state-of-the-art, MIL-STD-1330D compliant oxygen cleaning systems that use ultrasonic tanks along with an environmentally safe and government-approved aqueous cleaning solution. These systems provide Treadwell and its customers oxygen clean parts, from the smallest valve component to items as large as 24" x 24" x 60" long, weighing as much as one thousand pounds. 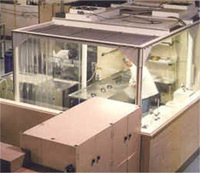 Also on site is a Class 100,000 clean room that is used to assemble oxygen-clean components.